If you're like me, you probably shoot a lot of your portraits while handholding your camera. 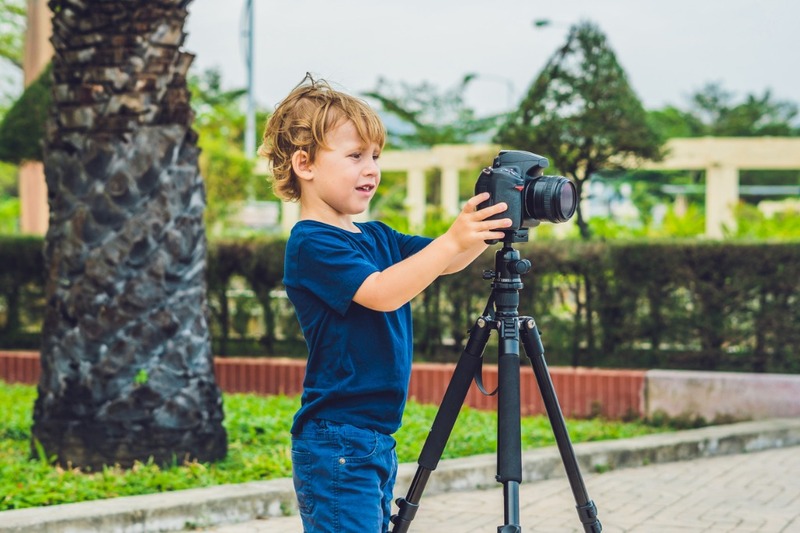 However, there is something to be said for tackling portraiture with a tripod-mounted camera - chief among them that it offers your camera a much more stable base for sharper photos. The question, though, is what portrait photography tripod is best? Additionally, what features do the best tripods for portraits have? I address these and other questions in this quick tripod buying guide for portrait photographers. Editor's Tip: When looking for the right tripod for you, you want something functional and durable, but that won't break the bank, either. Sirui tripods fit the bill, which is why I've uses their tripods as examples in this article. I'm a tall guy, so I need a tripod that has some length to it, otherwise I'll be hunched over trying to take portraits all day long. 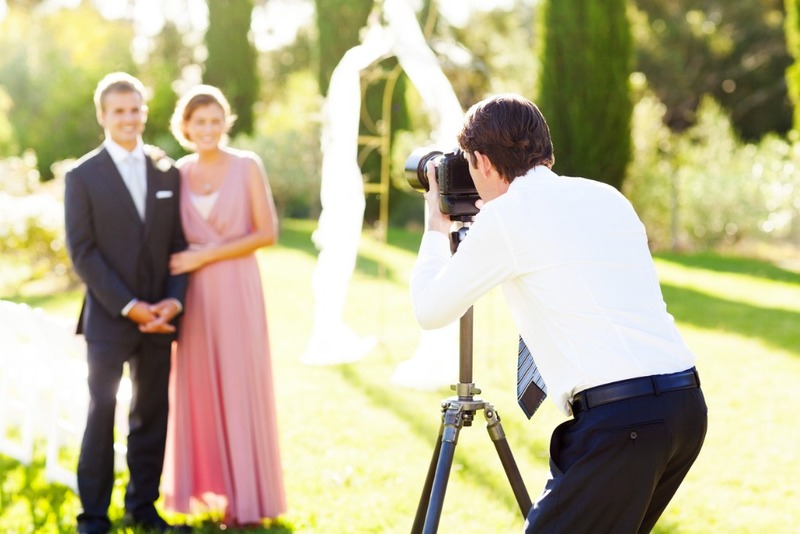 Ideally, you want your camera's viewfinder to be at your eye level when your camera is mounted to a tripod. For me, that means using something like the Sirui 3004X tripod shown below. 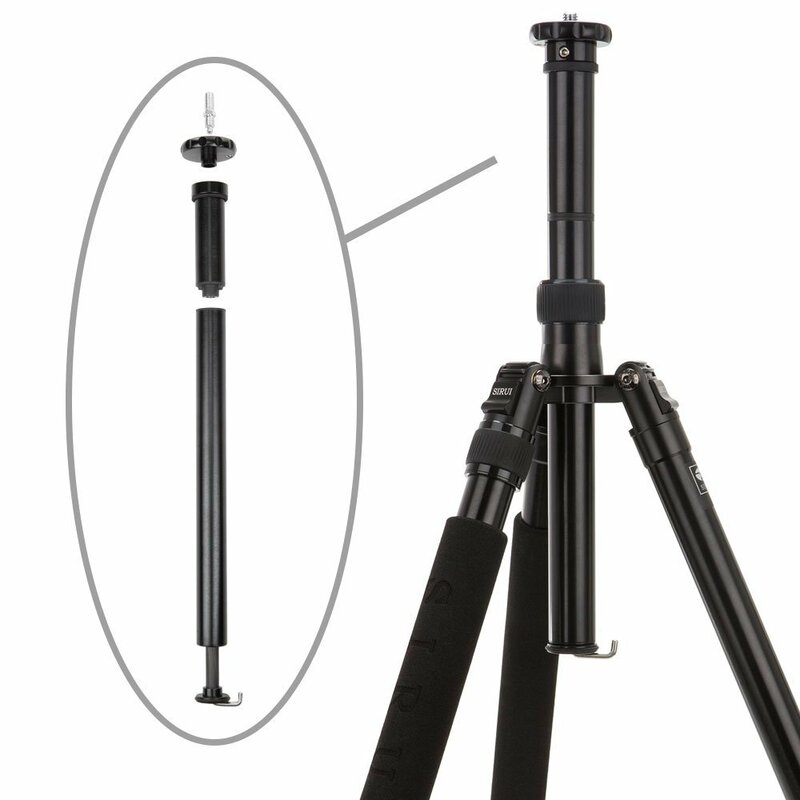 This tripod has four leg sections and a long center column, which means it can reach a maximum height of nearly 70 inches. That means that I don't have to hunch over to get my eye to my viewfinder. And don't think that getting a tall tripod means that it's going to be difficult to carry around. 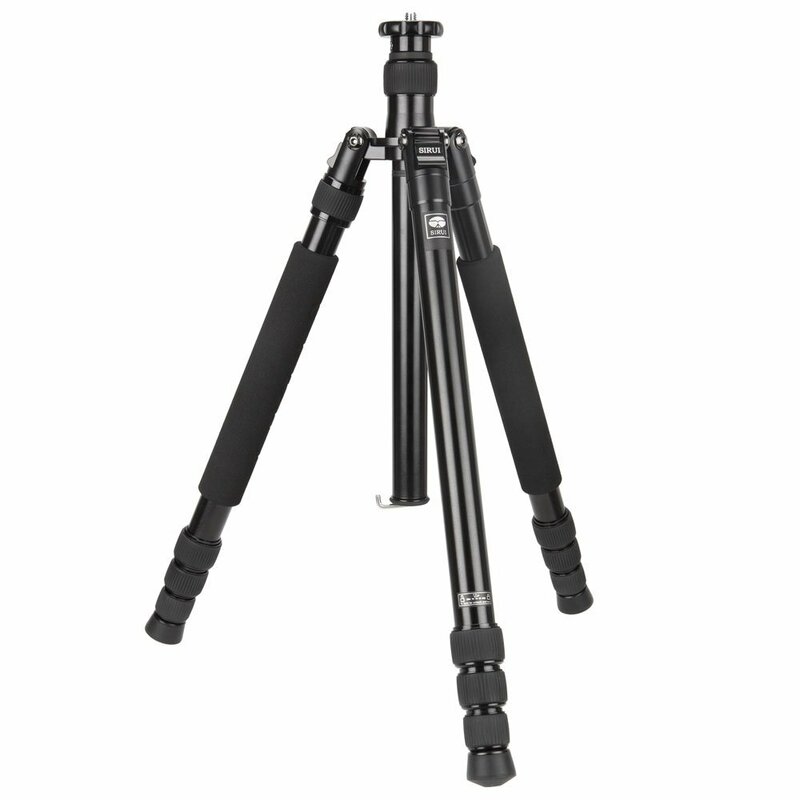 For example, this tripod's legs fold up 180-degrees for maximum compactness. 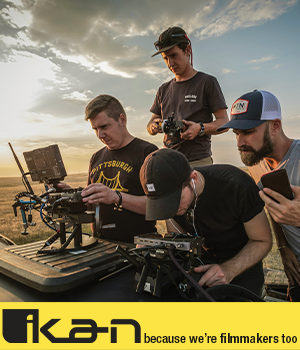 That means that you get all the length you need out of it, and when it's time to move to a new shoot location, it'll fold up nice and small so you can more easily pack it in your bag or carry it around. Not every portrait that you take is going to be of the same person that's the same height in the same shooting conditions. 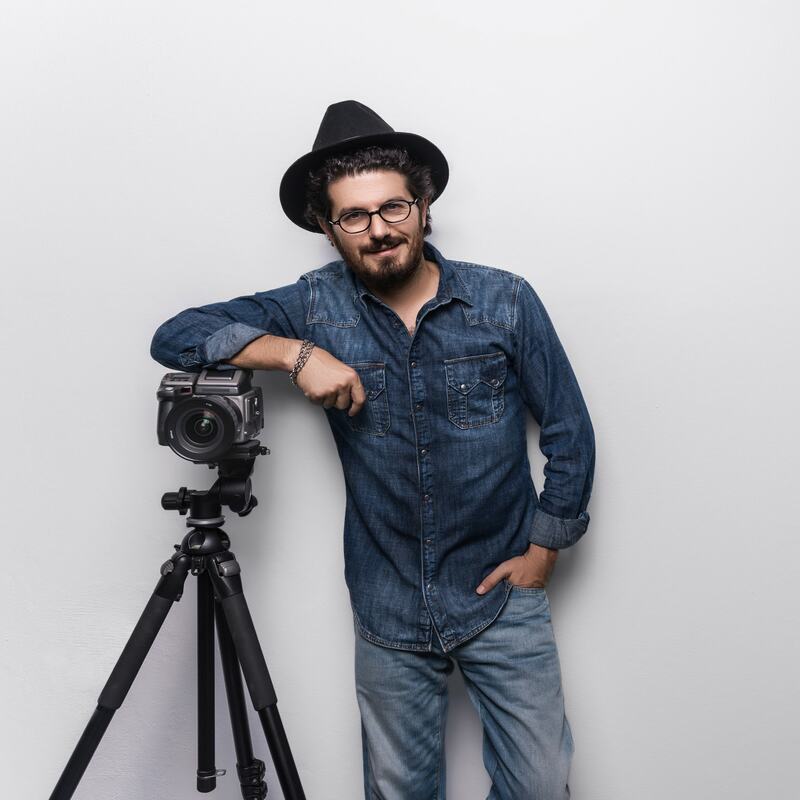 That requires your portrait photography tripod to be extremely versatile and have a lot of adjustments that make your job easier. As I mentioned earlier, having a tripod that suits your height is important, but it also needs to be adjustable to the height of your subject. That is, it should allow you to take eye-level photos of a six-foot-tall man and a three-foot-tall child. Again, the Sirui 3004X accommodates this wide-range of heights because of its unique short center column. In fact, the center column can be inverted and the legs can be adjusted to a very wide angle, meaning it has a minimum height of just 6.1-inches. 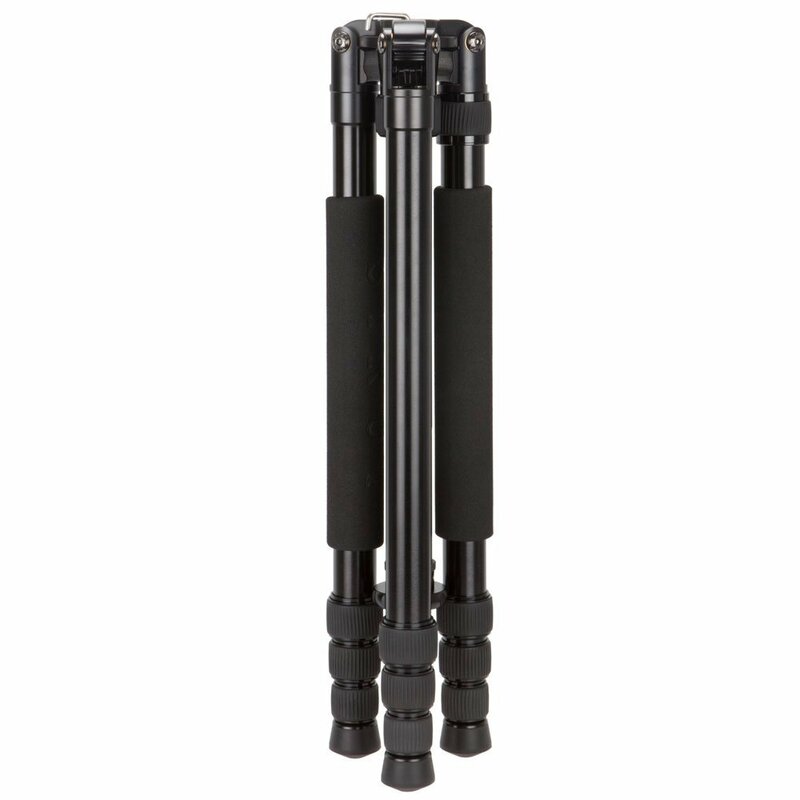 What's more, those highly adjustable legs allow you to adjust the tripod to varying terrain. 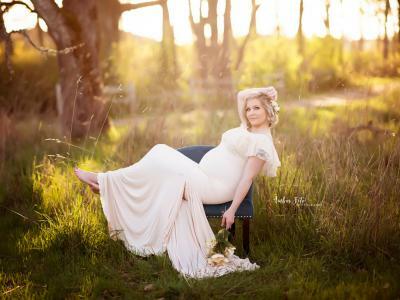 That means that if you're shooting outdoor portraits that you can easily adjust the length and angle of each leg such that the tripod is perfectly level, even if the ground on which it's positioned is not. Better still, this tripod has a detachable leg that converts into a monopod. 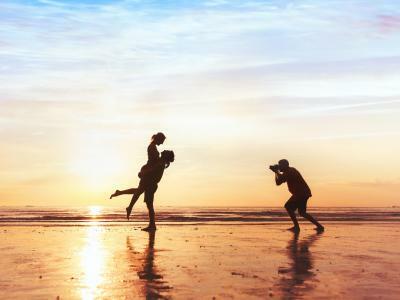 That gives you tons of flexibility for your portrait photography shoots to be a little more mobile by using just the monopod, but without sacrificing the stability your camera needs to get a tack-sharp portrait. Speaking of flexibility, the legs of this tripod have multiple automatic angle locks, which means you can quickly set up the tripod to get your portraits. Aiding in the fast setup are the twist lock mechanisms on each leg - just twist each lock and you're ready to go! 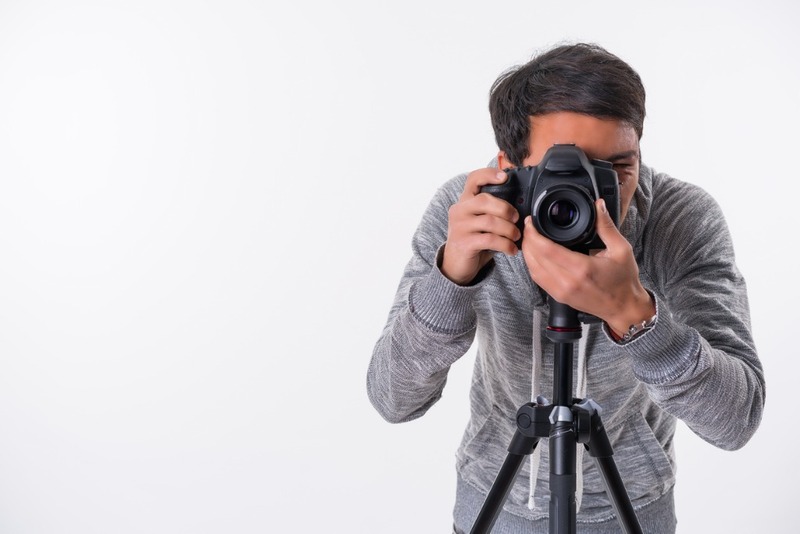 Editor's Tip: When buying a tripod for portrait photography, the price can be cost-prohibitive. There are many budget-friendly options available, though. Find a great tripod for a great price. Not all tripods are made alike, that's for sure. Cheaply made tripods might be attractive because of their bargain prices, but you'll end up spending more money over the long run because you'll have to keep buying tripod after tripod because they simply aren't durable to stand the test of time. Instead, you want the best of both worlds - a well-made tripod that doesn't bust your budget. Again, the Sirui 3004X is the perfect choice. 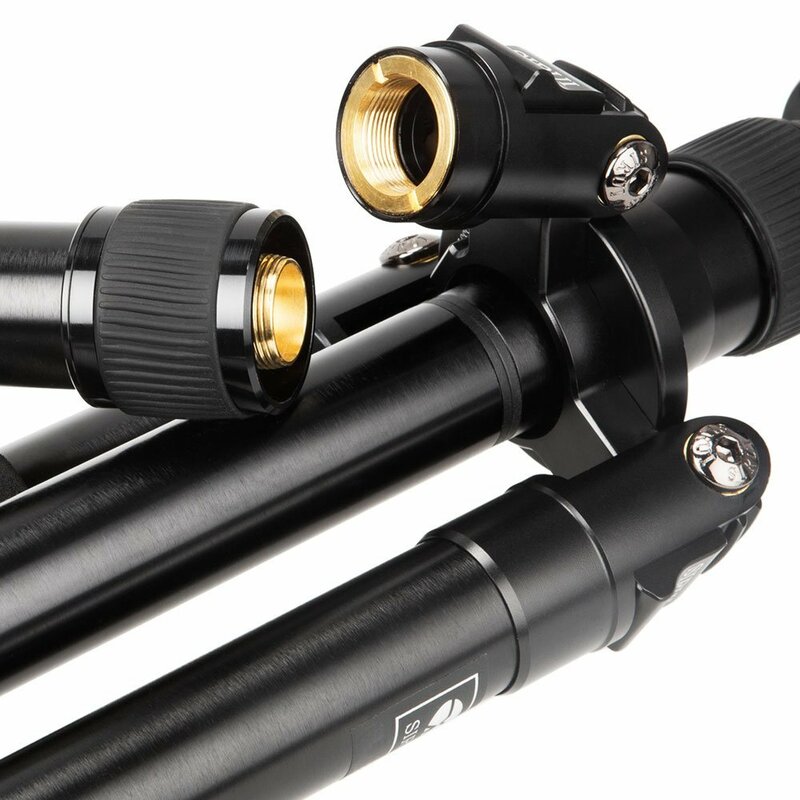 Made of aluminum alloy, this tripod is extremely strong, yet lightweight. The leg lock mechanisms are beefy and will stand the test of time, but are incredibly easy to utilize at the same time. The rubberized feet are also well made, giving you the grip you need to keep the tripod stable, even after years of use. 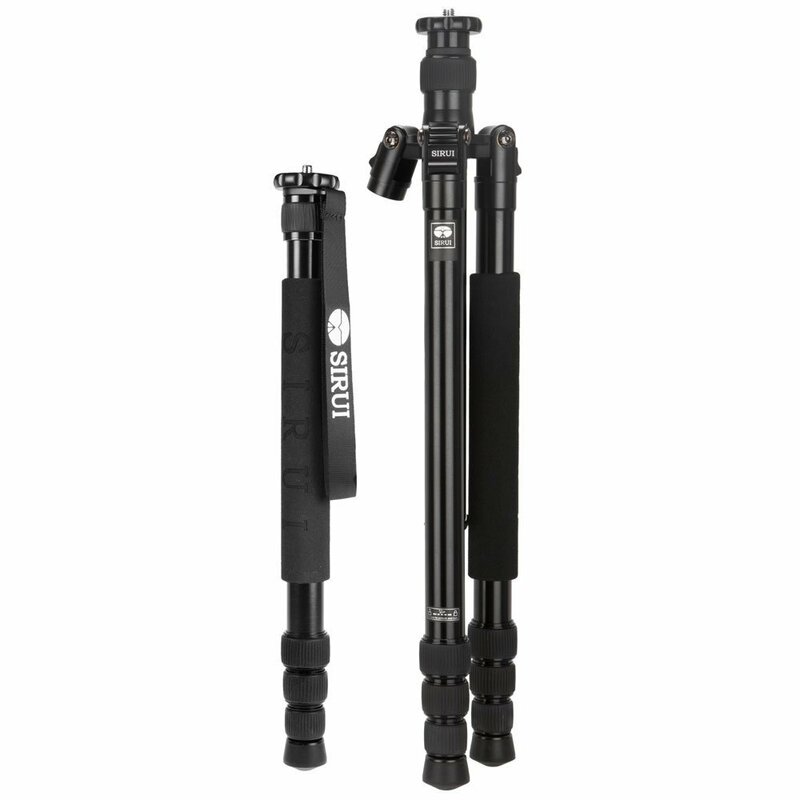 This tripod also has retractable spiked feet, which helps you stabilize the tripod on uneven terrain. The point here is that this tripod (and other Sirui tripods, for that matter) offer excellent durability at a price that won't make you faint. When shopping for a portrait photography tripod, price is often the most important factor, so the fact that Sirui has so many high-quality and affordable tripods is a very attractive feature. Finding the right tripod for you is important - and easy - when you know what to look for!